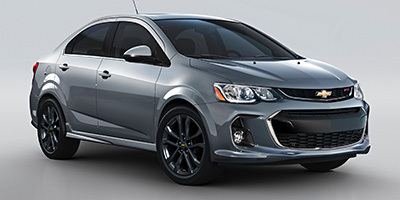 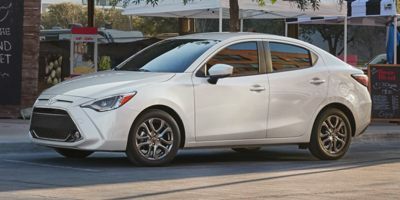 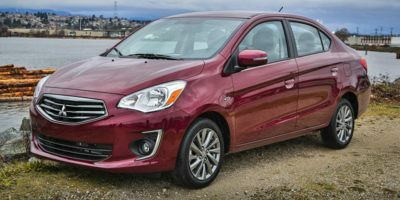 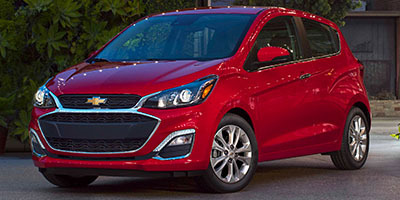 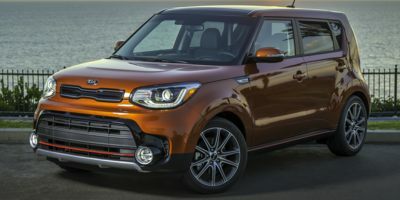 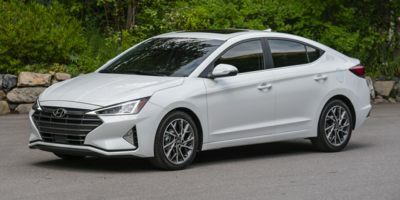 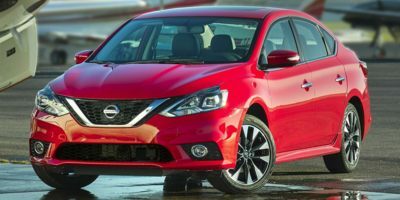 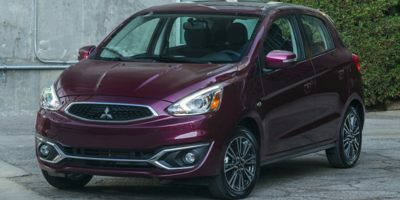 You will find all new 2019 Cars under $15,000 dollars listed below. 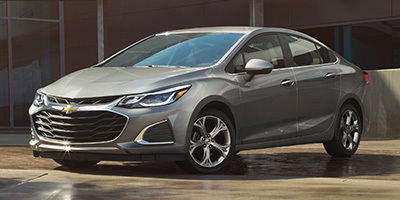 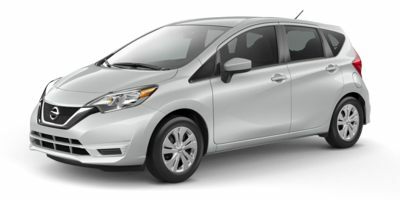 Use the menus at the bottom of the page to search brand new cars between $12,000 and $15,000 by body style or model year. 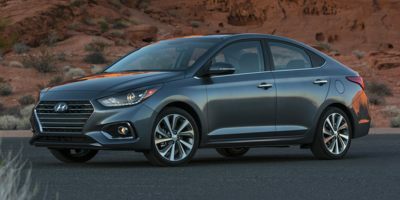 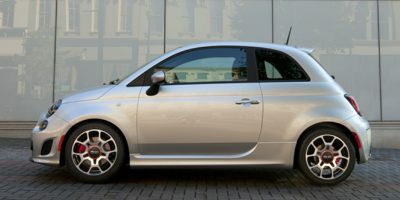 You can also use the sort by feature to find the best cars under $15,000 by available incentives or to find the lowest price. 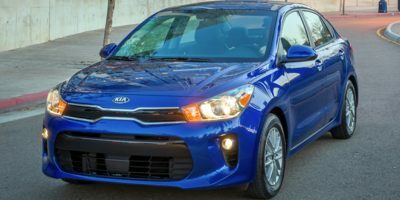 Get the best deal around and save hundreds, even thousands on a new vehicle when you request the Internet Prices on a new car less than $15,000 dollars from competing car dealers.